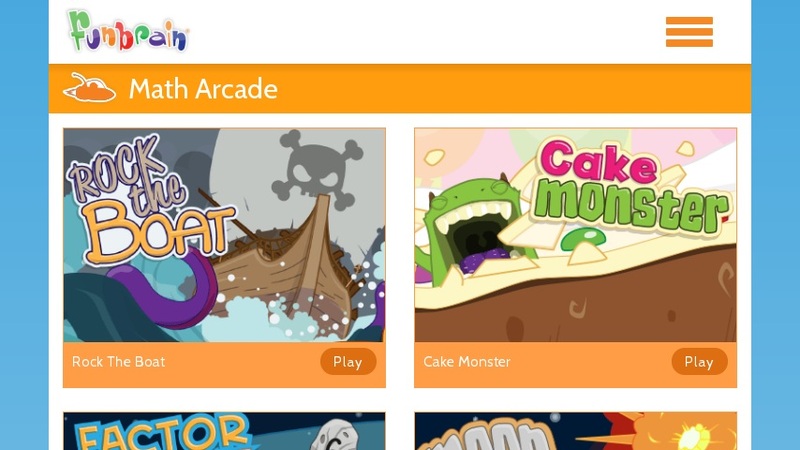 This is a fun website for not only math games but other subjects as well. However, it does have excellent and fun math games for kids of all ages to play! There is also math baseball for those baseball loving students, and tic tac toe squares and lastly connect the dots. This website has lots of things for kids to do!